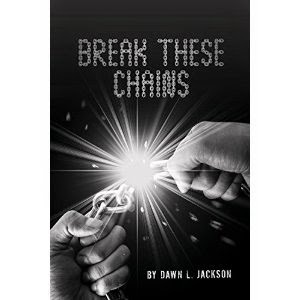 “Break These Chains,” by Dawn L. Jackson, is the life story of a woman who triumphed over adversity with faith and determination. Jackson opens the book by giving readers insight into her difficult upbringing. Jackson chronicles her long journey from the military to law school to working in the corporate world and ultimately to jail. Jackson’s journey was fraught with trials of all kinds, yet she maintained her faith and spirit throughout. The segment on her time in jail was particularly inspiring for me. She maintains hope in a seemingly hopeless situation and comes out a stronger person. The writing is poignant and emotional, drawing you into the bleakness of the situation yet giving you hope. If you're looking for an inspirational true story about someone overcoming trials with determination and faith, then "Break These Chains" is the perfect book for you.